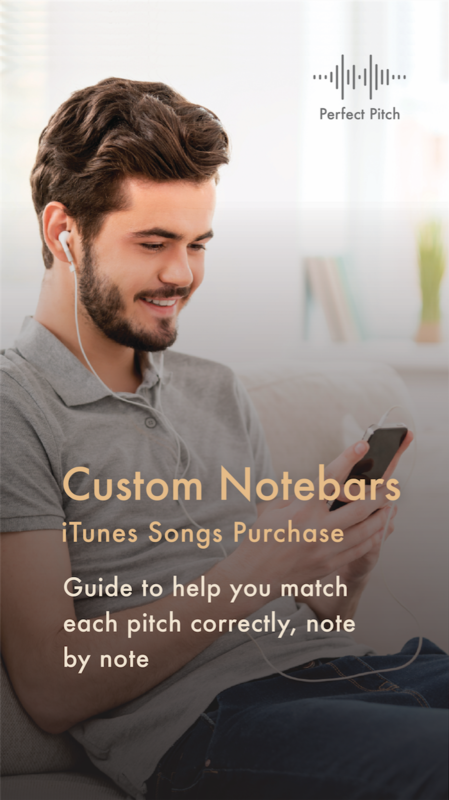 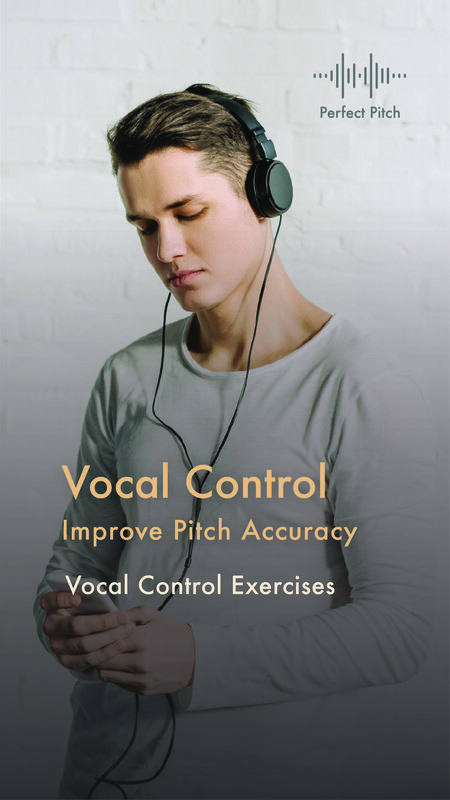 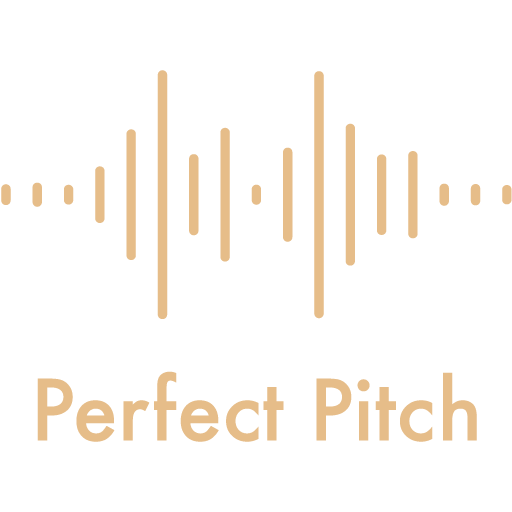 Perfect Pitch is your Pitch Perfector! 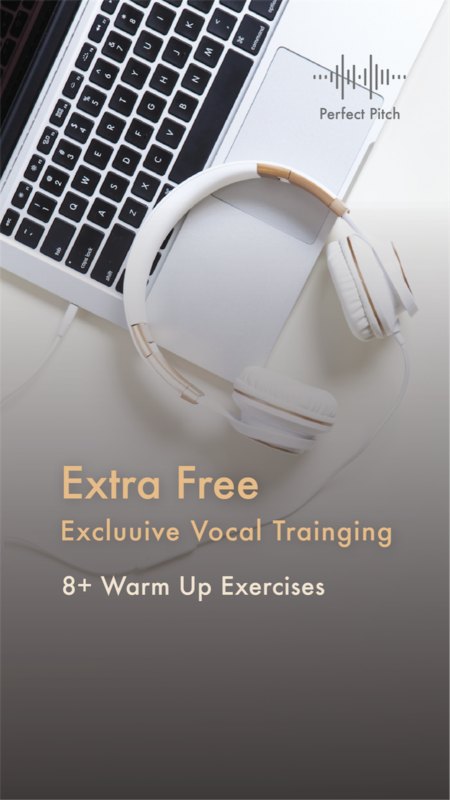 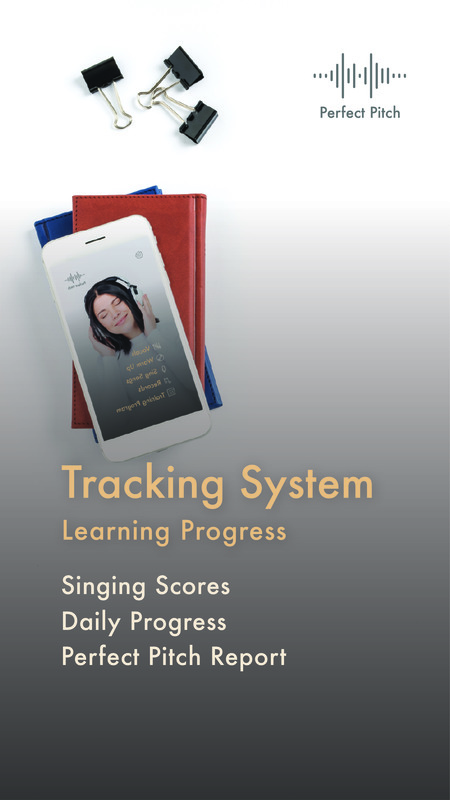 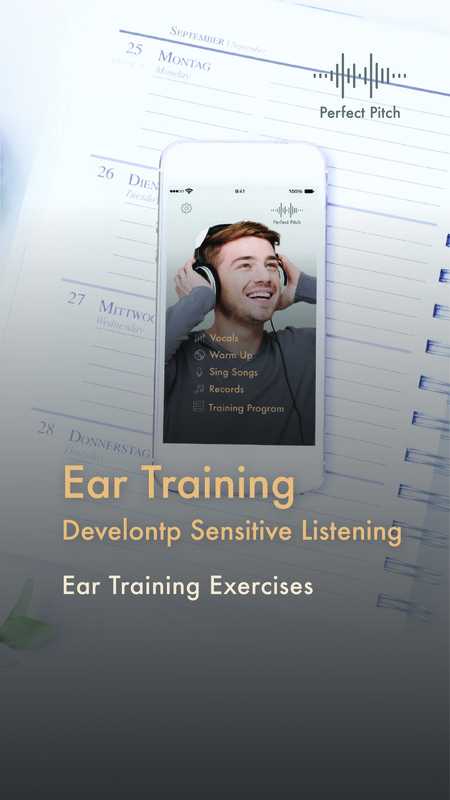 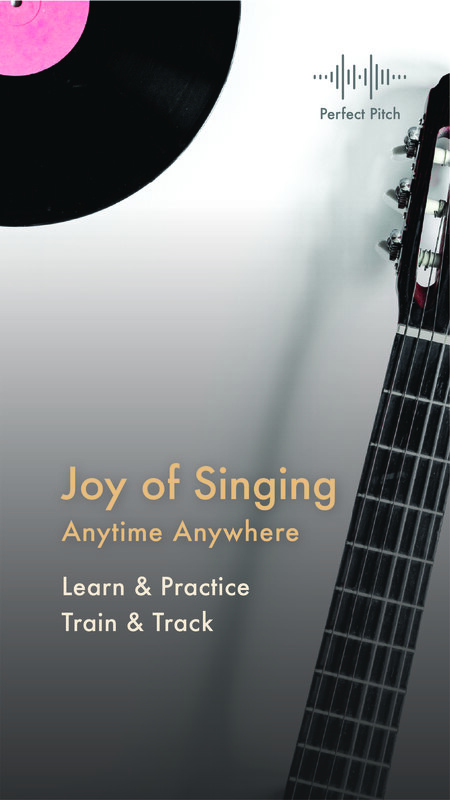 Everyone can sing better with our Learn to Sing Training Program!Perfect Pitch helps you Learn+Practice, Train+Track, Anytime+Anywhere! 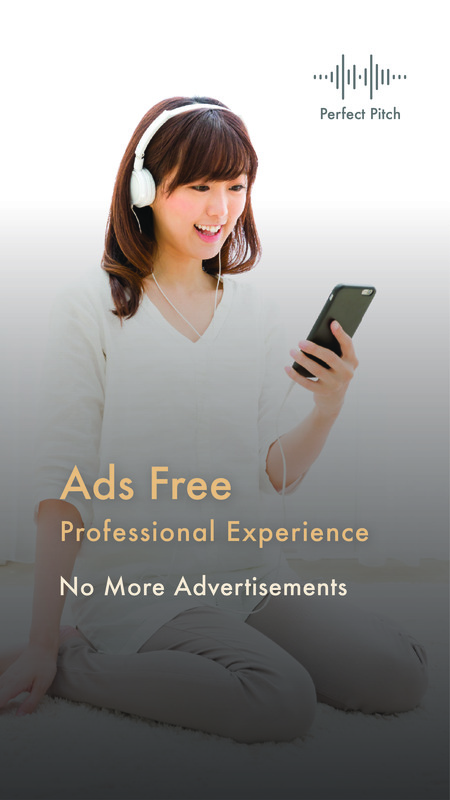 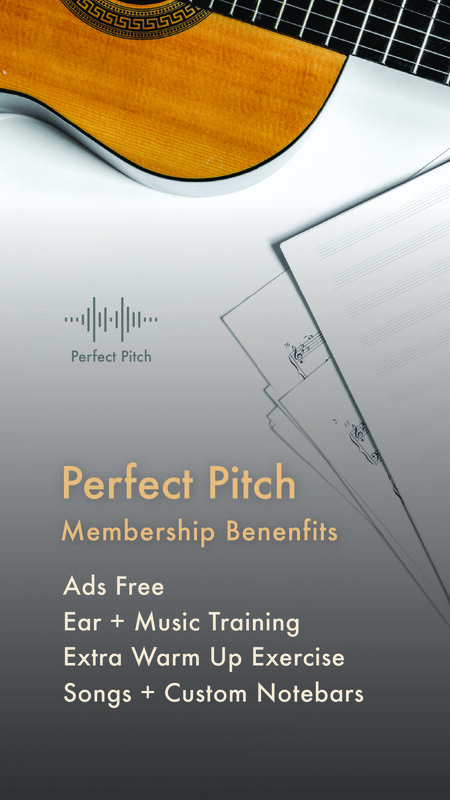 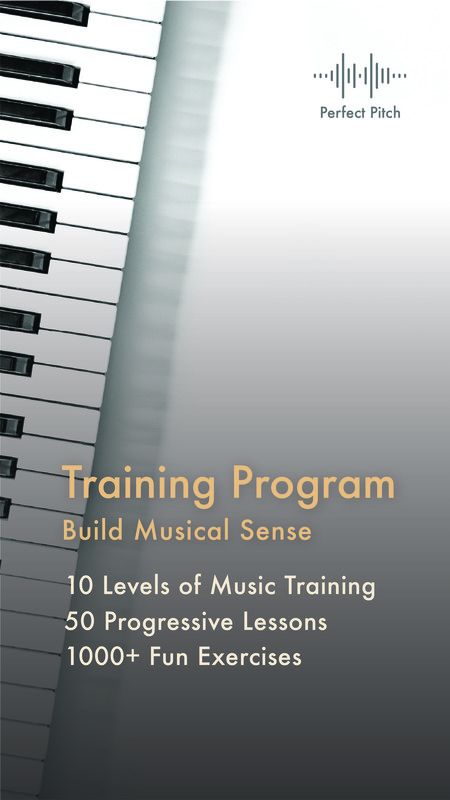 Wanna know more about the Perfect Pitch Membership Benefit?